A landing page refers to is a single web page that appears in response to clicking on a search engine optimized search result or an online advertisement. It is a standalone web page distinct from the main website that is designed for a single focused objective. A high converting landing page however is the one that easily and effectively fulfil the requirement for which it has been designed. Now the question is- What all makes up for a high converting landing page? Read on to know. Well, okay! We were supposed to talk about the elements that make up for a high converting landing page but this is important as well. Surprisingly, if you want to increase the chances of your website conversions, you need to create a navigation free landing page. The reason being, it gives more time to the website visitors to think about converting instead of simply navigating to some other location.So, make sure that your landing page lacks navigation so that the visitors can’t escape easily. This is a very important element of a high converting landing page. As mentioned earlier, the website visitors will be directed to your landing page once they click a search engine optimized search result or an online advertisement. So, you need to make sure that they do not have to figure out where exactly they are that particular point of time. Placing a logo on the landing page is a way of ensuring the visitors have not been redirected to some spammy page! Next comes the headings and subheadings. The main heading should be short, precise, enticing and capable of grabbing visitors’ attention. 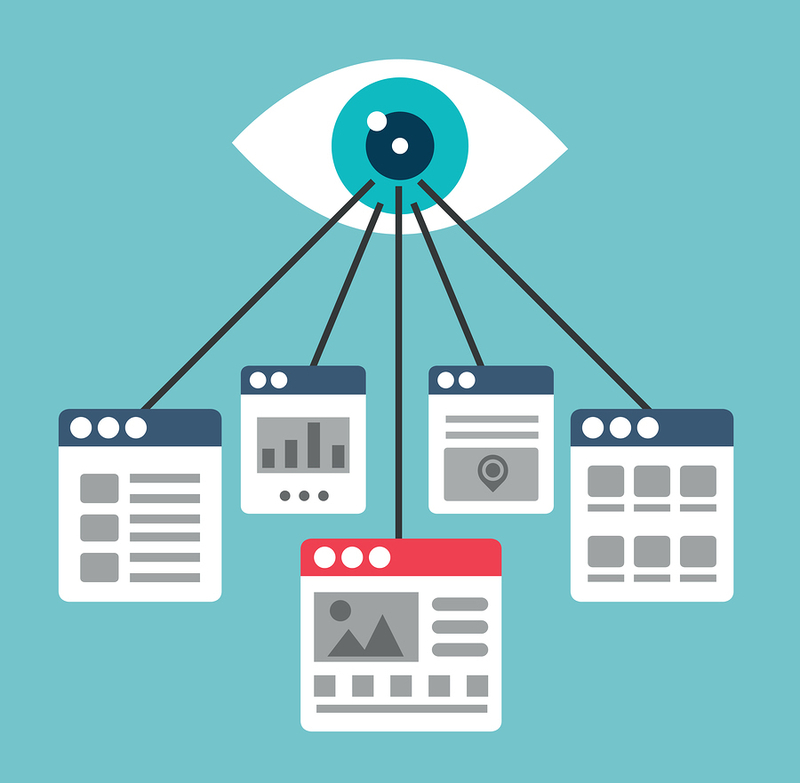 It should be able to provide a glimpse of your product or service in an interesting way. This should be followed by a persuasive subheading. It should be a bit descriptive in nature and should explain the headline further. Visuals appeal to the humans like nothing else. High quality images make your landing page expressive and help glue your website visitors a little longer. So, include quality graphics along with sales promotion links. These links are meant to take the visitors to the relevant parts of your website and move a step down the conversion funnel. Never underestimate the power of social proofs and WOM. These essential elements help provide credibility to your website. So, it’s advisable to put up customer testimonials, case studies and reviews as a proof that all your claims are true. Last but not the least, a persuasive call to action button is a must on a high converting landing page. Put up an enticing and descriptive CTA button so as to let your website visitors know what will happen when they click the button. A well designed CTA is yet another step down the sales funnel. Once you’ve included all these elements on your landing page, you’re all set to see more conversions on your website. AquSag Technologies is Offshore Software Development Center that provides professional web solutions and high-end software development services. Copyright © 2015 AquSag Technologies India. All rights reserved. 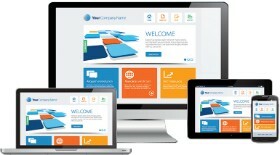 To know more about responsive web design, click here.